The end-of-year Annual Giving campaign is serious business for FamilyFarmed. 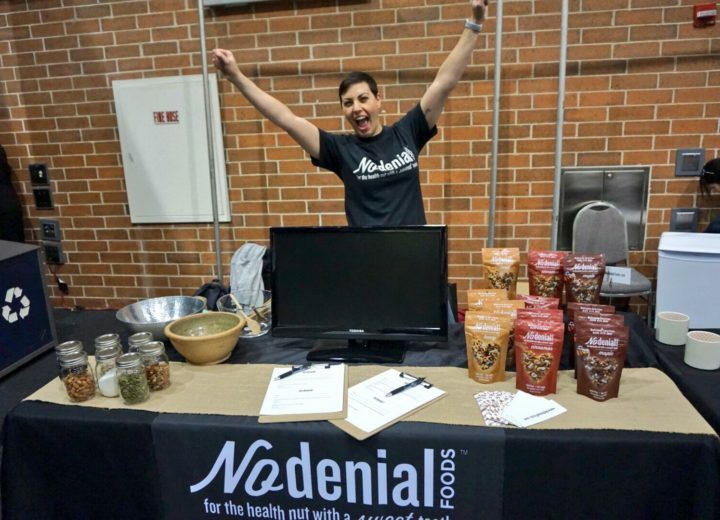 As a non-profit organization, we rely on generous tax-deductible donations to help us sustain and grow our efforts to build a better food system. But that doesn’t mean we can’t have some fun with the Giving campaign. 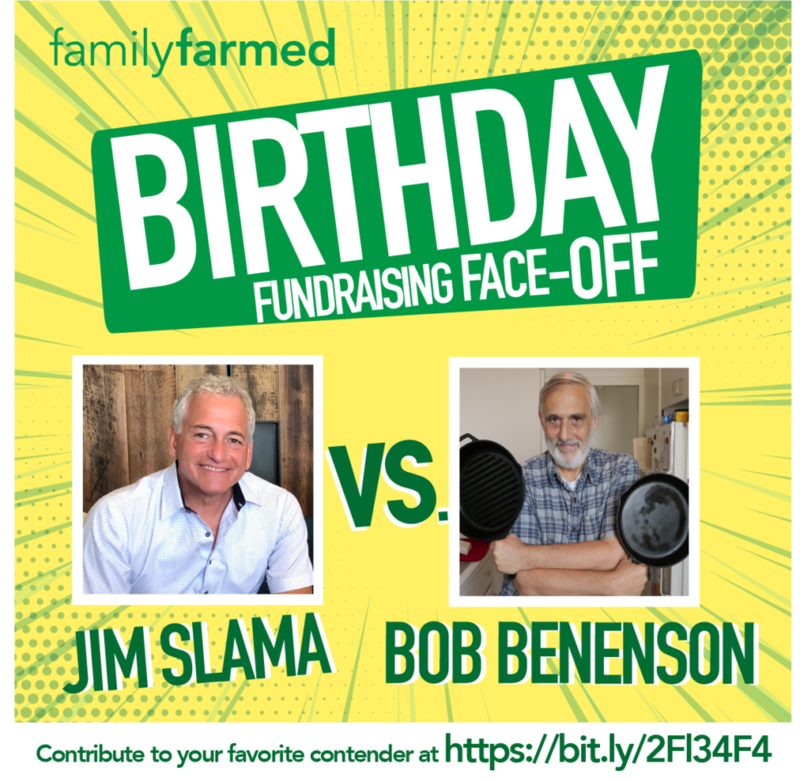 That’s why we’re kicking things off this week with the 2nd annual FamilyFarmed Birthday Fundraising Faceoff. You see, Bob Benenson, our Communications Manager and managing editor of Good Food News, celebrates his birthday on Nov. 14. Jim Slama… FamilyFarmed’s CEO and founder… the Big Boss… is a Nov. 16 birthday boy. That makes them Scorpios. You know how Scorpios are. Passionate. Confident. Ambitious. Intense. If you want to make a tax-deductible contribution to Team Jim, click here. If you want to make a tax-deductible contribution to Team Bob, click here. 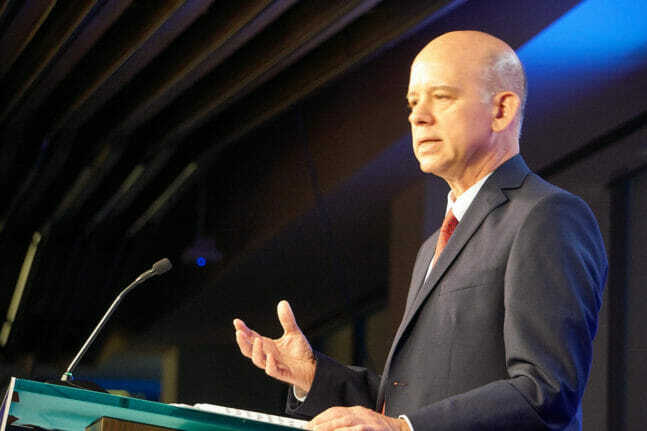 To promote fairness, we will recognize two achievements — one is acknowledging who raises the most money; not surprisingly, Jim’s “Good Food pals in high places” carried him to victory last year. The other is recognition of who attracts the most individual donations; Bob won this last time because he has many generous… albeit poor… friends. All proceeds from this “Scorpios in a bottle” battle will go toward advancing FamilyFarmed’s mission of helping create a better food system, and supporting impactful programs such as the Good Food EXPO, Good Food Accelerator, Good Food Financing & Innovation Conference, Market Development, Farmer Training, and Good Food Is Good Medicine. 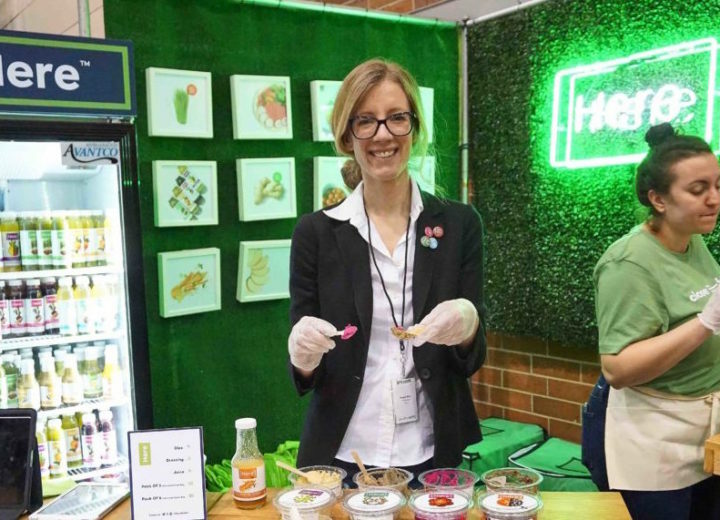 We work with food and farm entrepreneurs who are producing as locally as possible, using sustainable, humane and fair practices, to help expand markets for delicious and nutritious Good Food. Our broader year-end fundraising campaign continues through Giving Tuesday on Nov. 27 and then on through the end of the year. Your greatly appreciated contributions will fund our vision of Good Food on Every Table. And please note, donations of $1,250 or more will be eligible for a generous $1,250 match from the Coleman Foundation, up to a total match of $10,000. Each donation of $1,250 or more gets us a big step toward that goal. Please make a contribution (and remember to choose your favorite on the last screen of the donation screen prompts). Want to make a difference by donating to FamilyFarmed, but can’t decide between Jim and Bob? Please go to the FamilyFarmed.org Donations page.